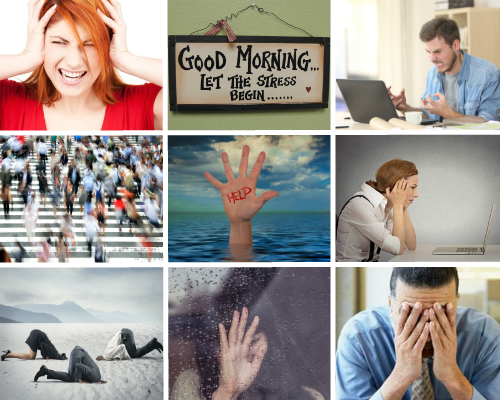 You can use the links below to access the Lumiere Coaching blog and browse through various resources focussed on helping you to manage stress, get a more fulfilled life and feel a whole lot happier! 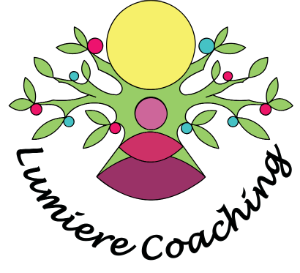 Lumiere Coaching provides highly effective life coaching and mindfulness training, helping busy people to manage stress, work better, get life back on track and feel much, much happier. 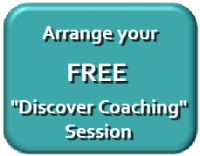 If you would like to find out more about how coaching can help you then contact us to arrange a free, no-obligation “Discover Coaching” session. 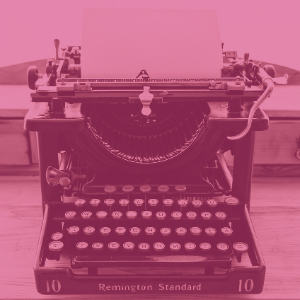 Error: Error validating access token: Session has expired on Sunday, 07-Apr-19 11:10:04 PDT. 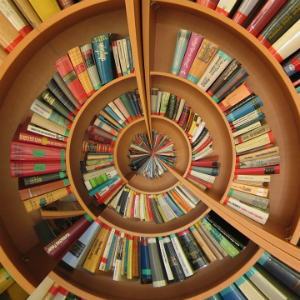 The current time is Wednesday, 24-Apr-19 17:53:27 PDT.